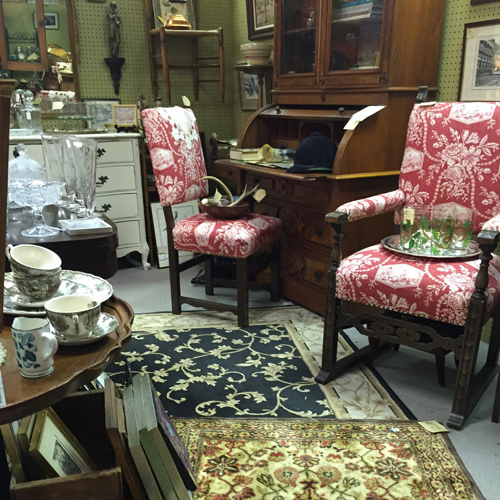 Dealer Patrice Munden caters to customers who love vintage style in their housewares and furniture. Expect to see vintage photos, linens, art, crystal, and so much more. Patrice mixes her decorator know-how with her love for all things “with a little age on them” to offer an array of unique treasures.